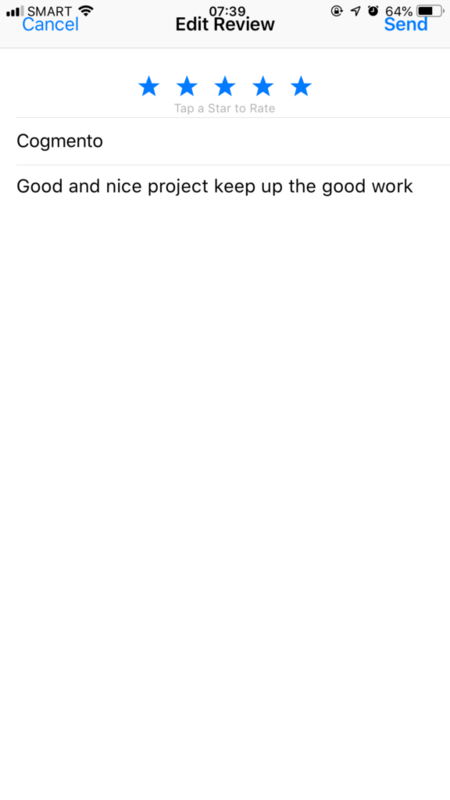 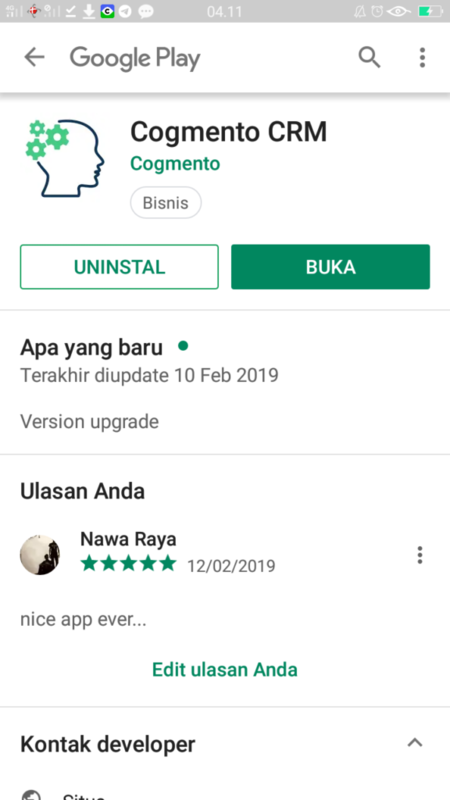 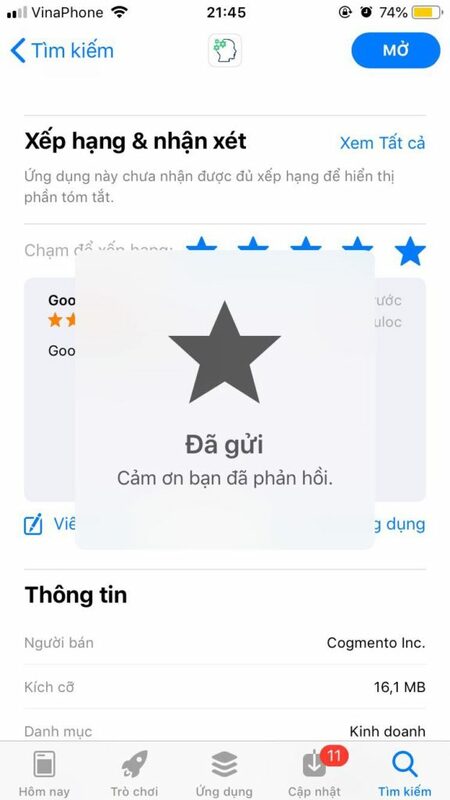 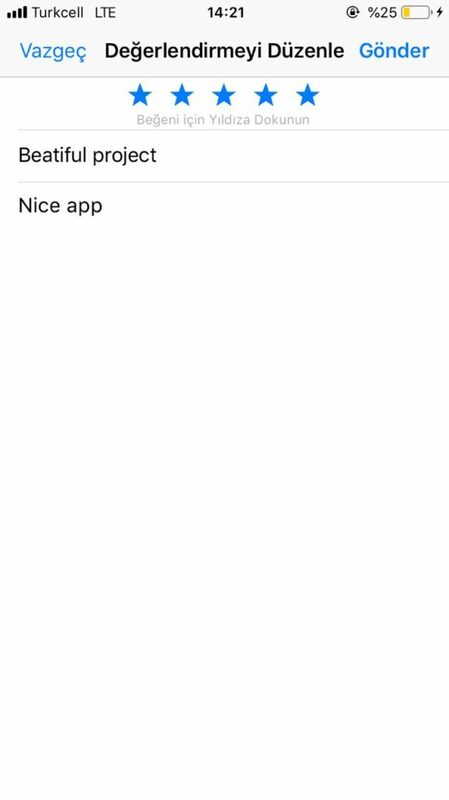 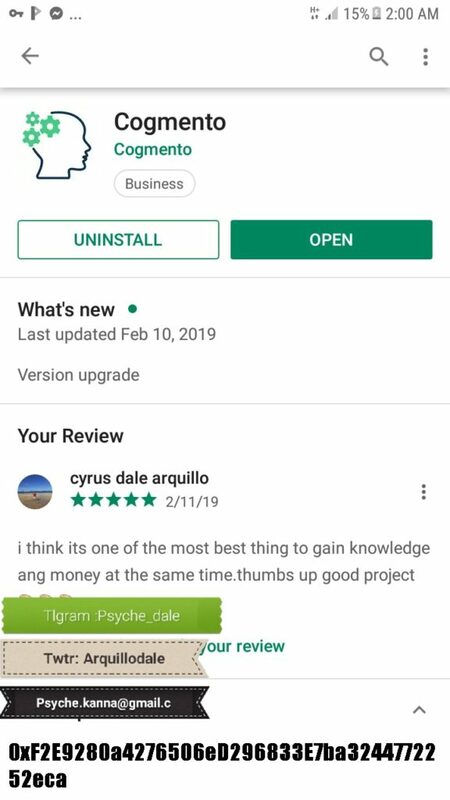 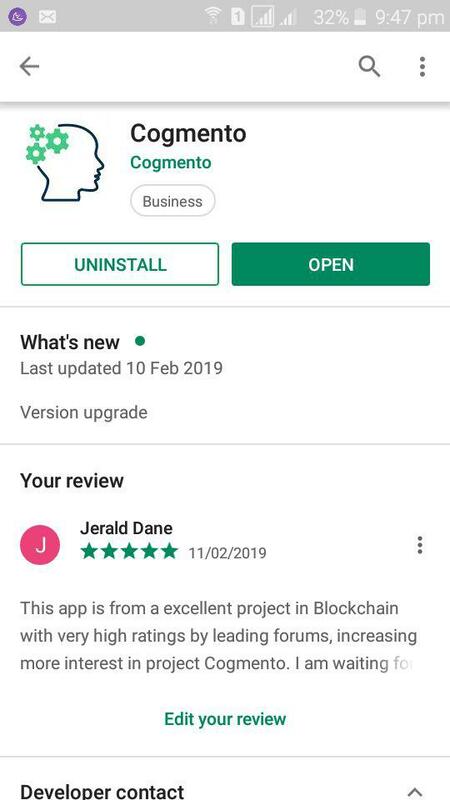 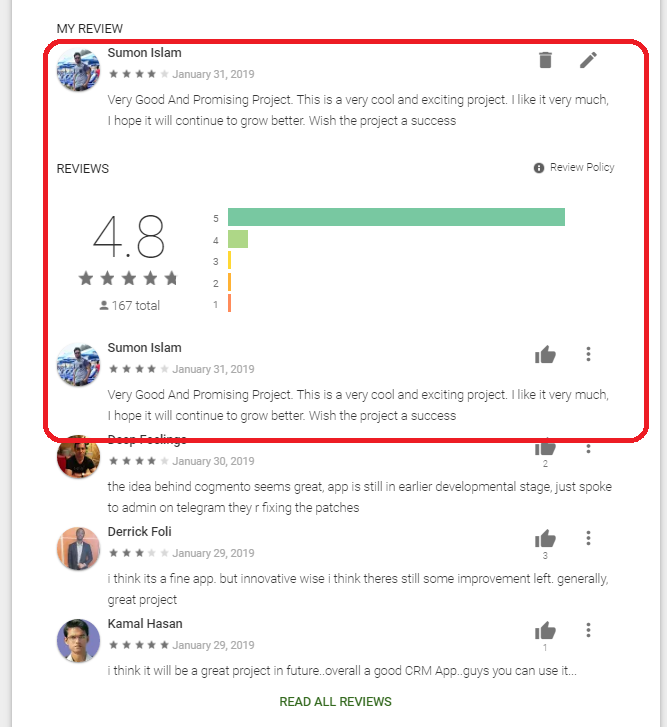 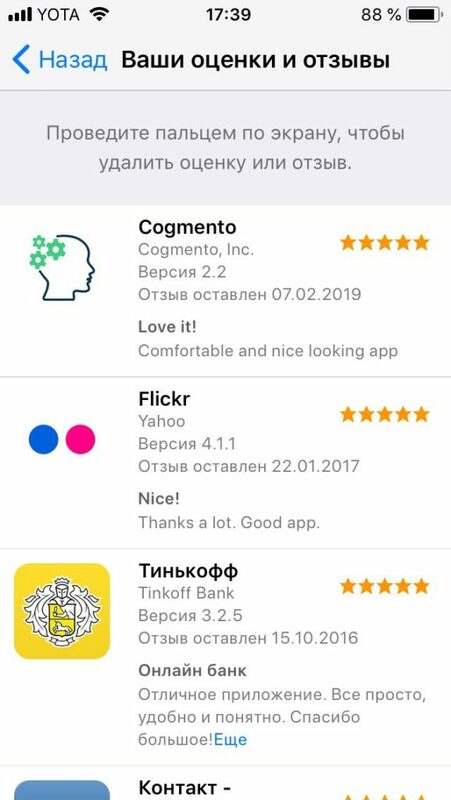 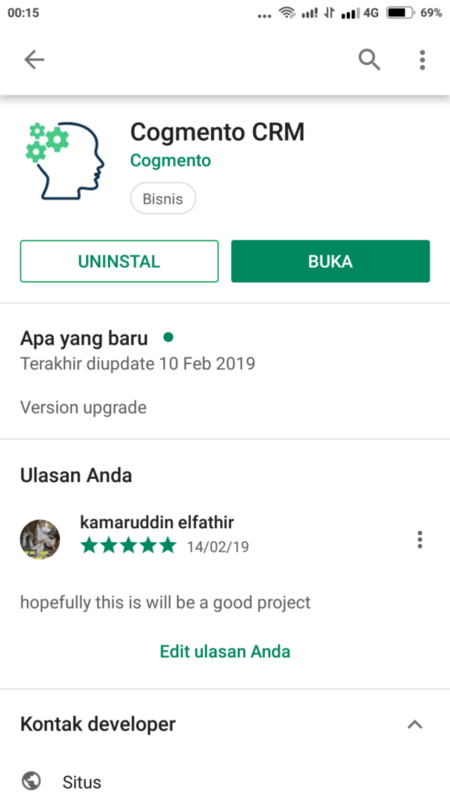 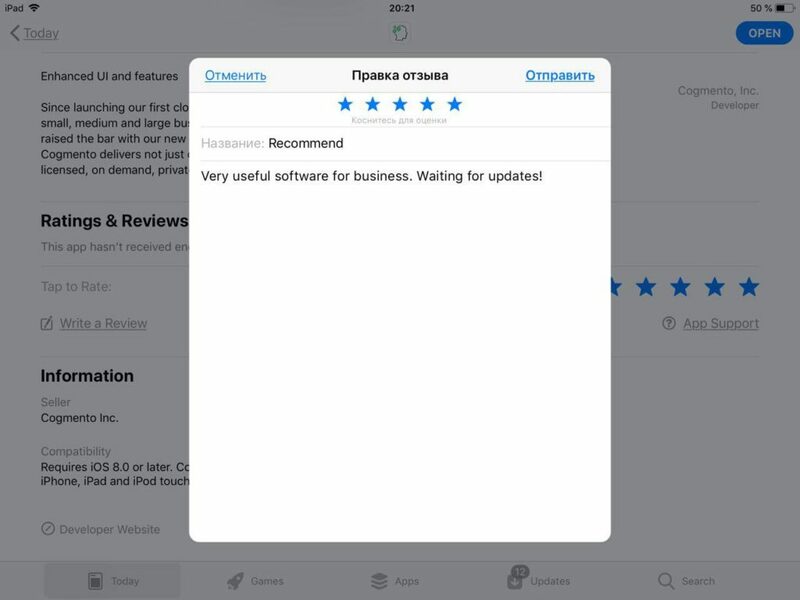 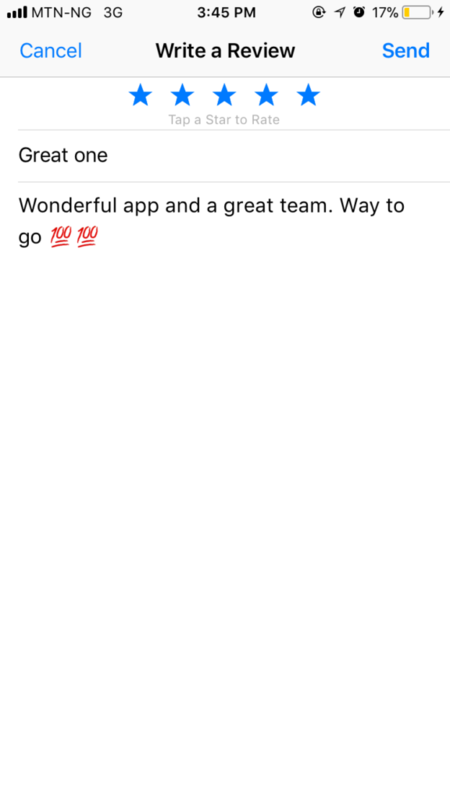 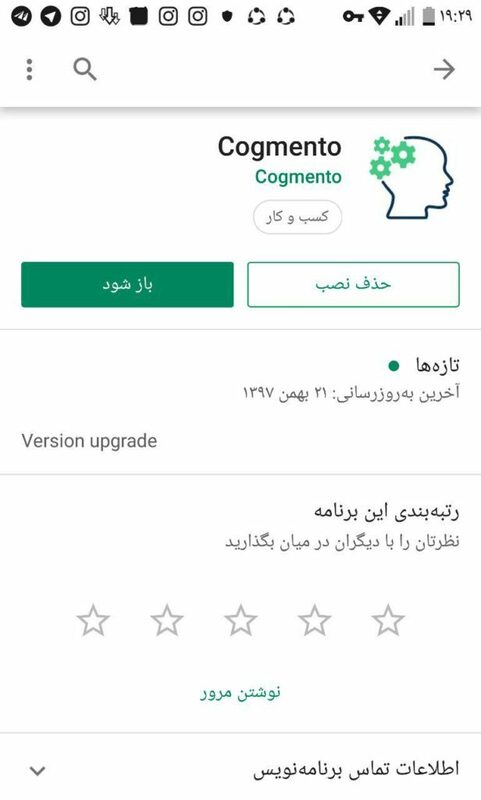 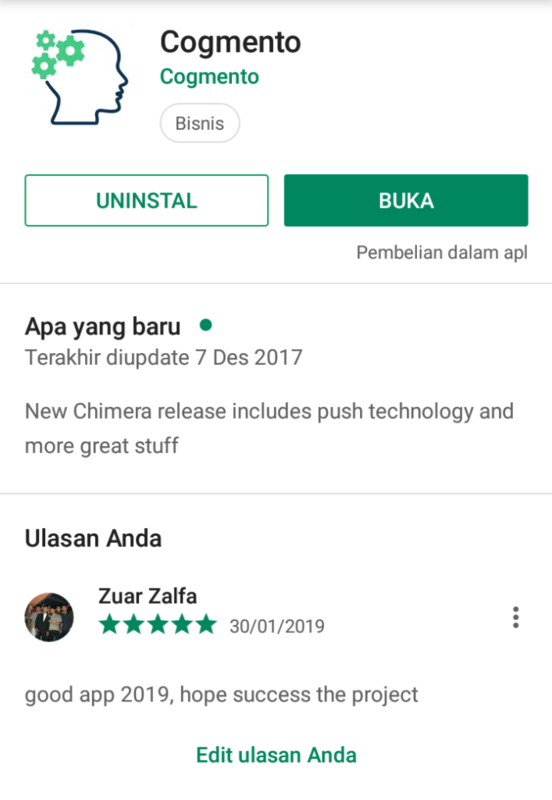 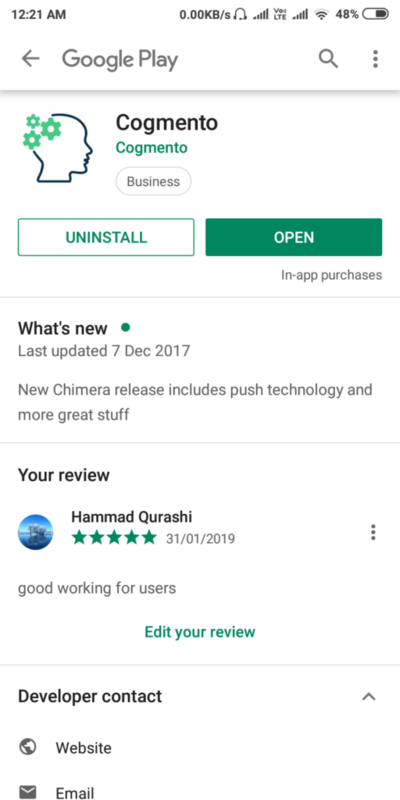 I gave 5 stars and my comment in appstore is attached. 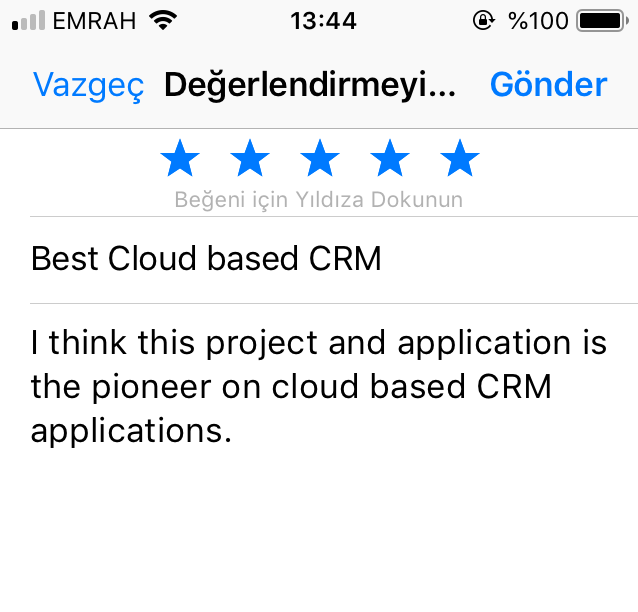 Best cloud based CRM application. 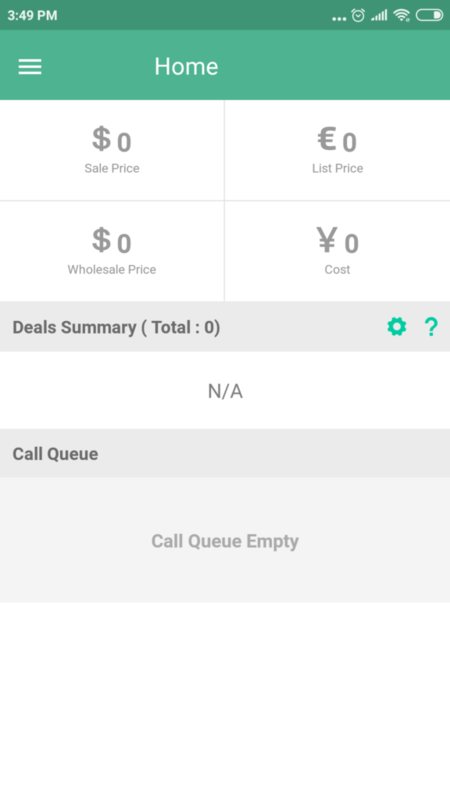 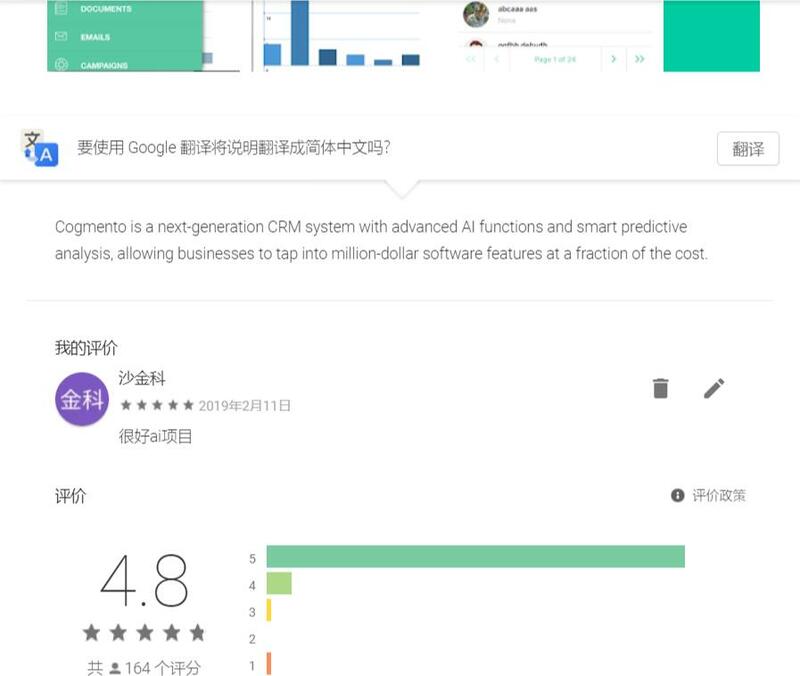 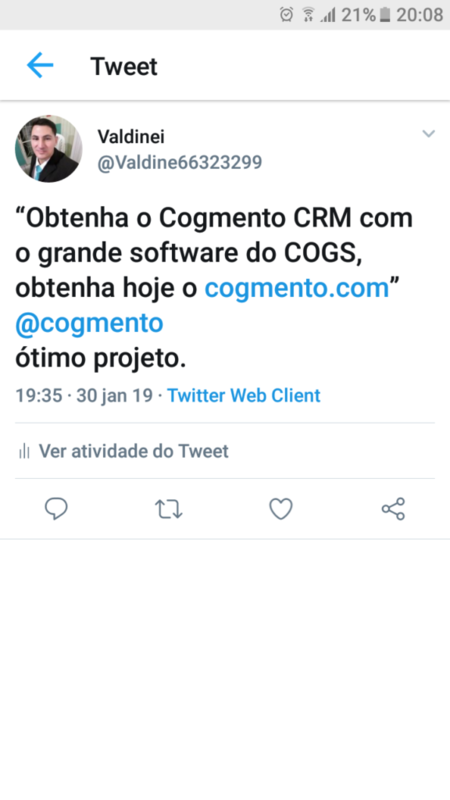 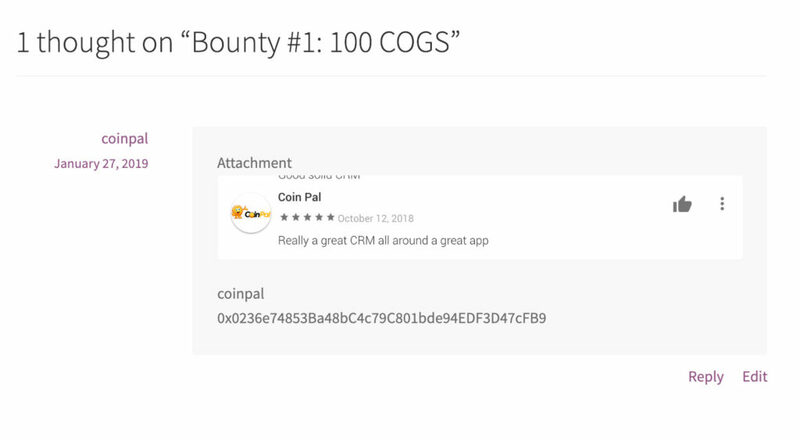 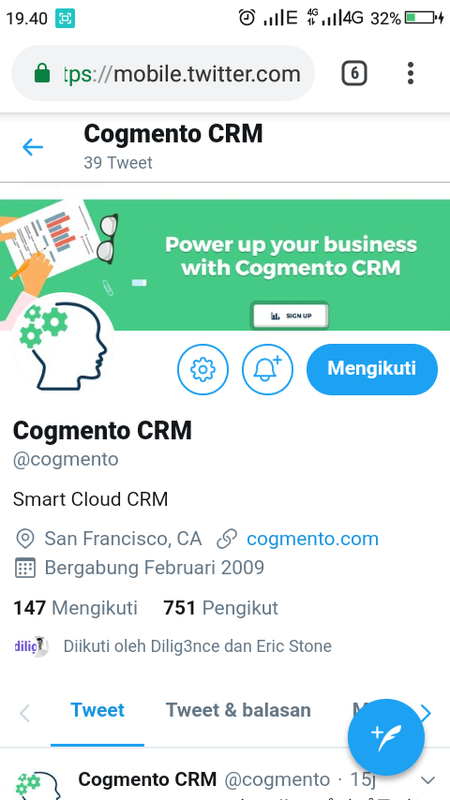 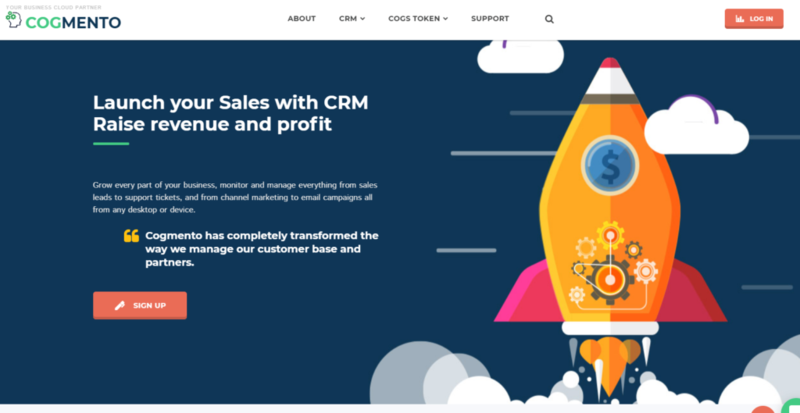 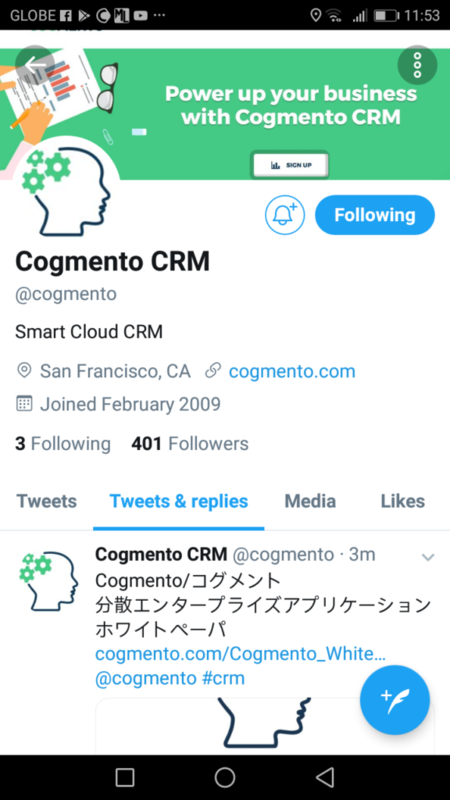 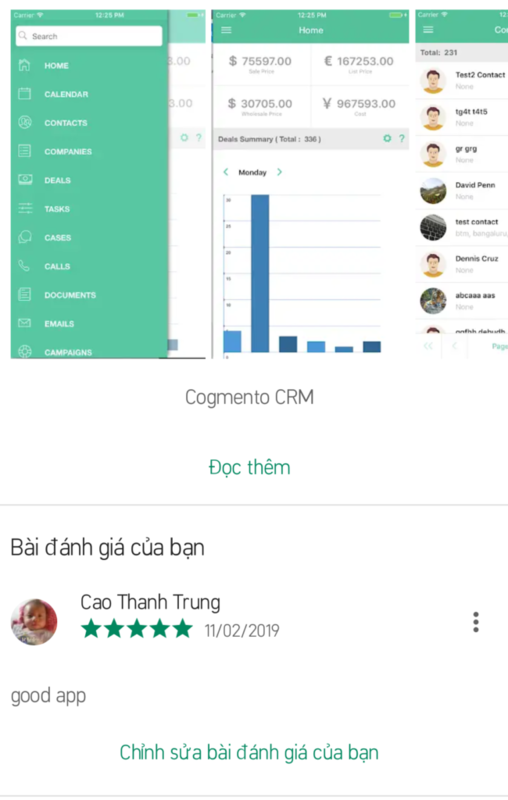 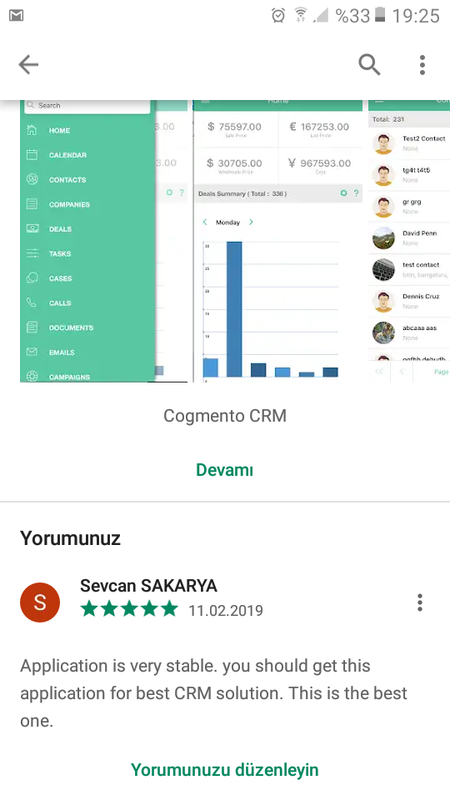 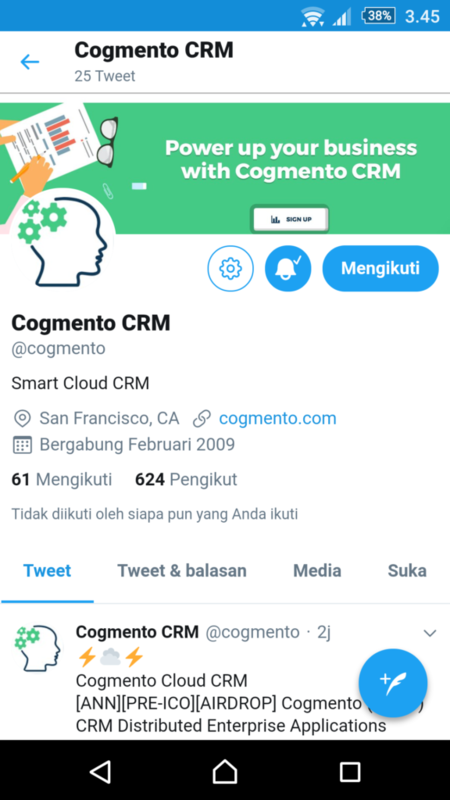 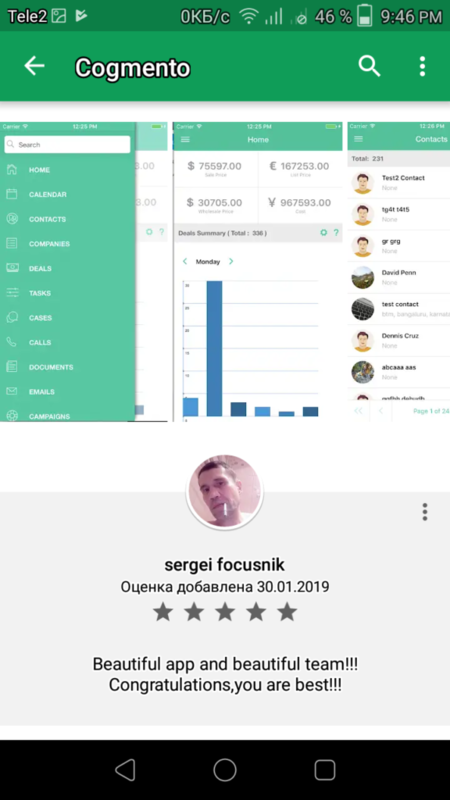 I think this project and application is the pioneer on cloud based CRM applications. 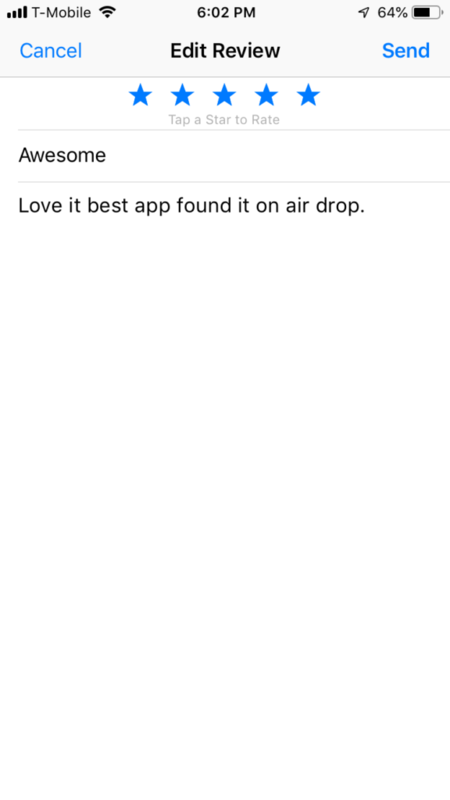 Screenshot of my review prior to posting it because the AppStore says it doesn’t have enough ratings. 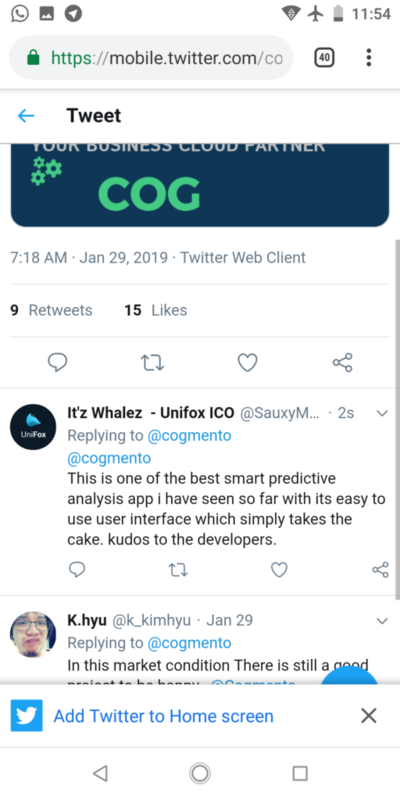 Edit comment, because wrong twiter username. 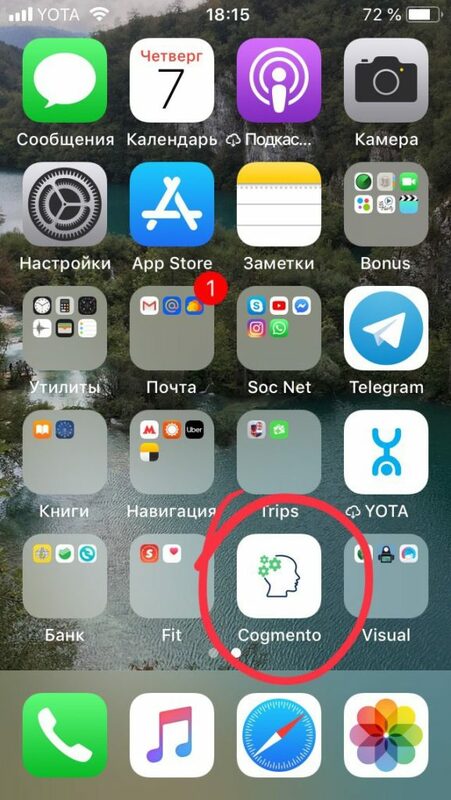 Приложение почему то не получилось скачать, т.к. 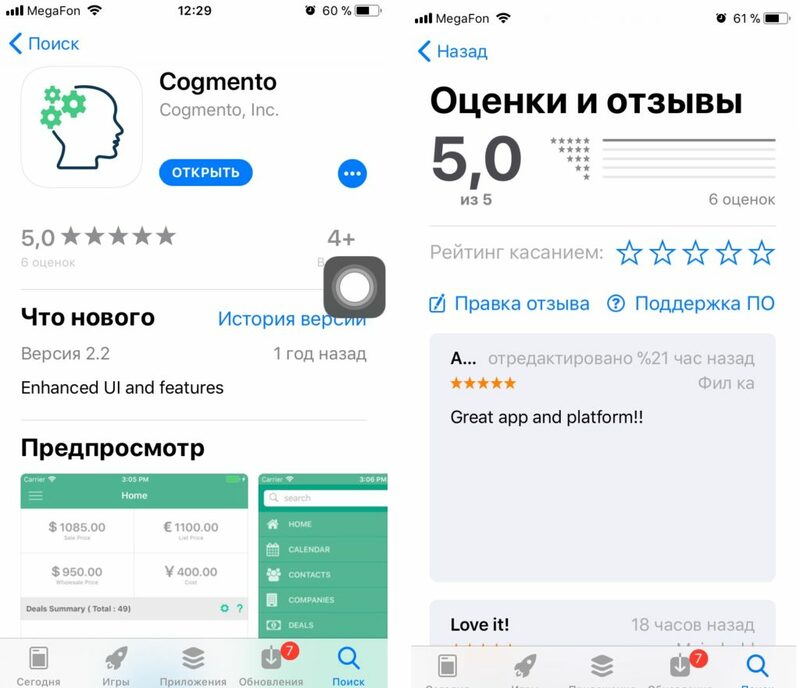 когда перехожу по ссылке, пишет страница не найдена. 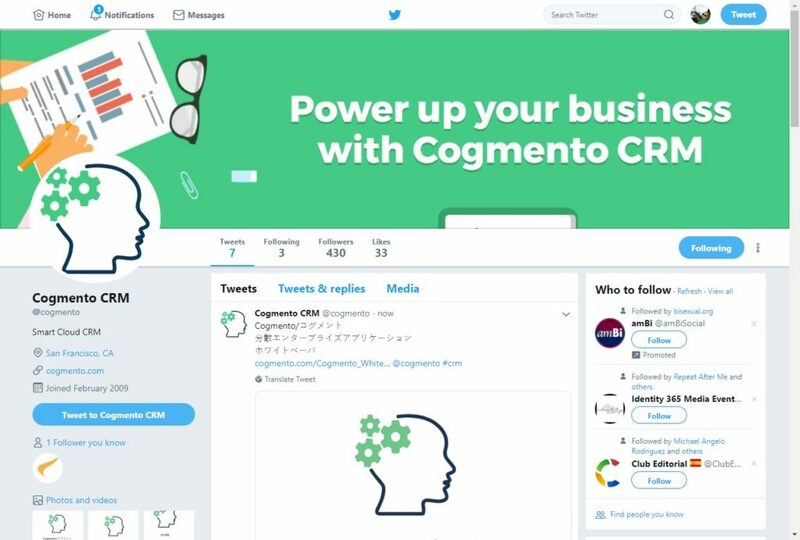 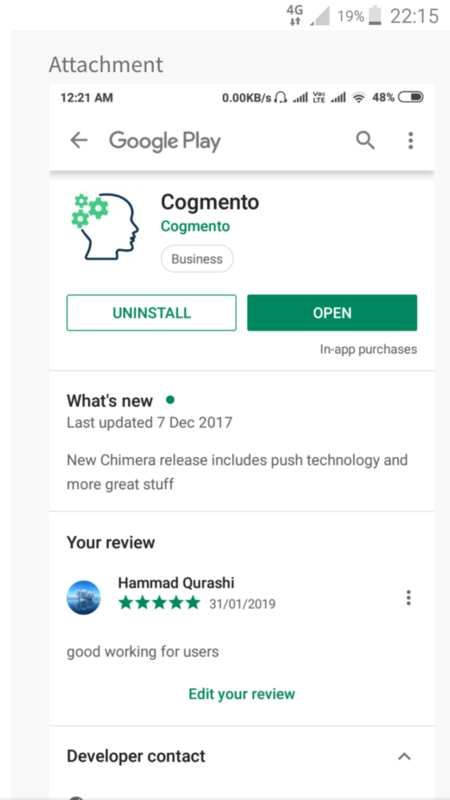 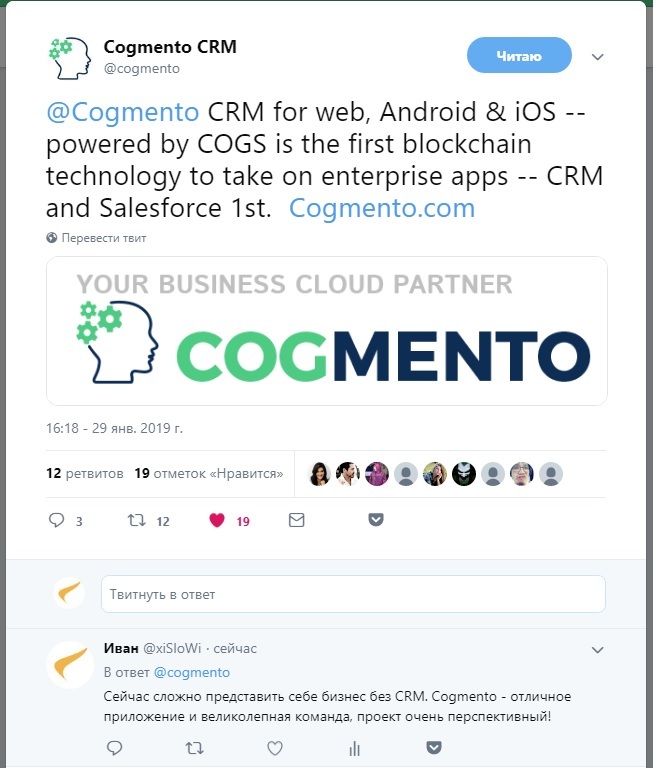 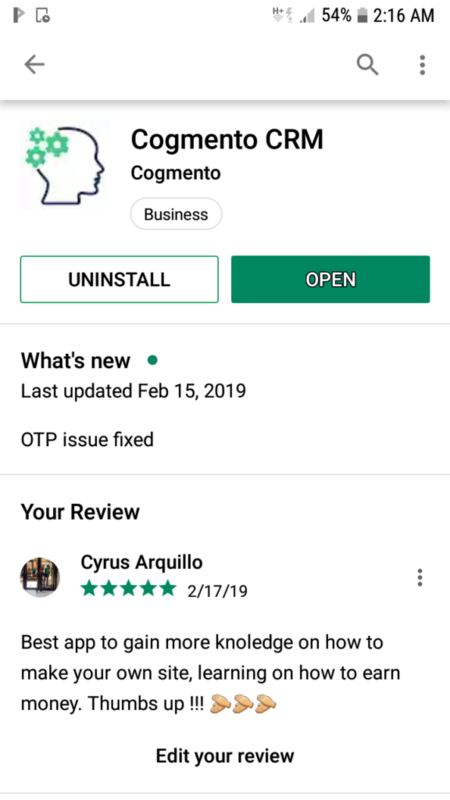 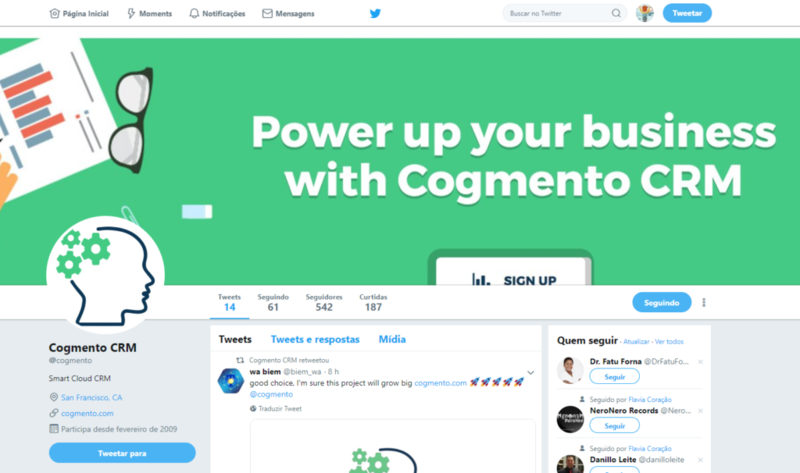 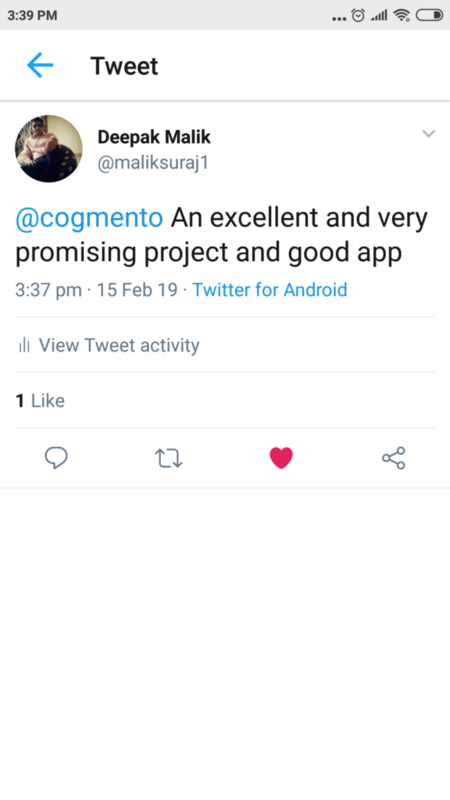 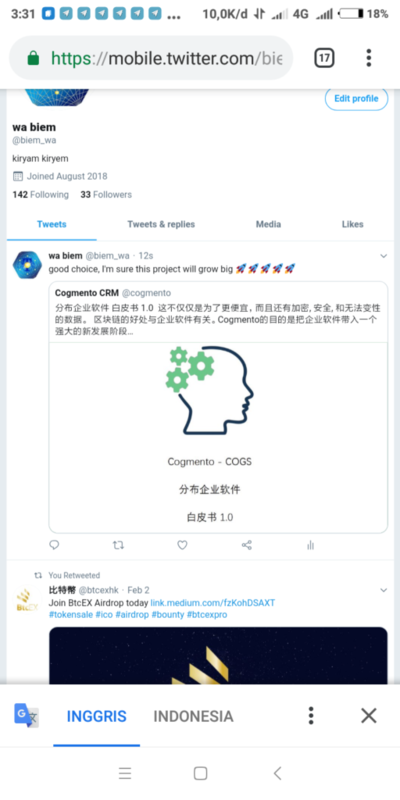 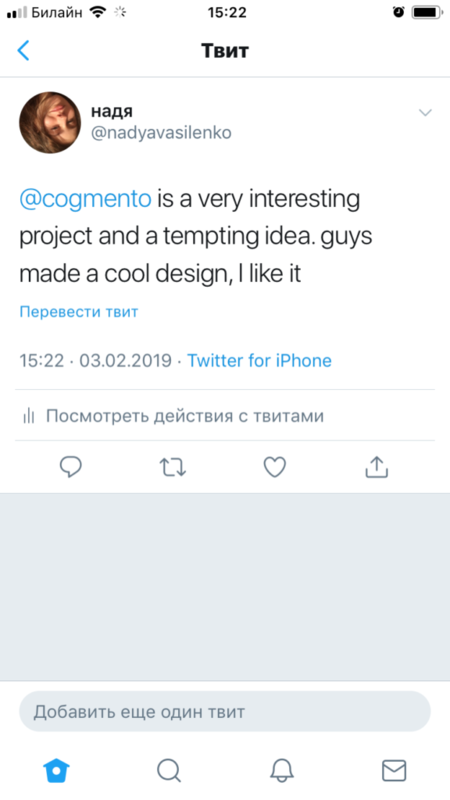 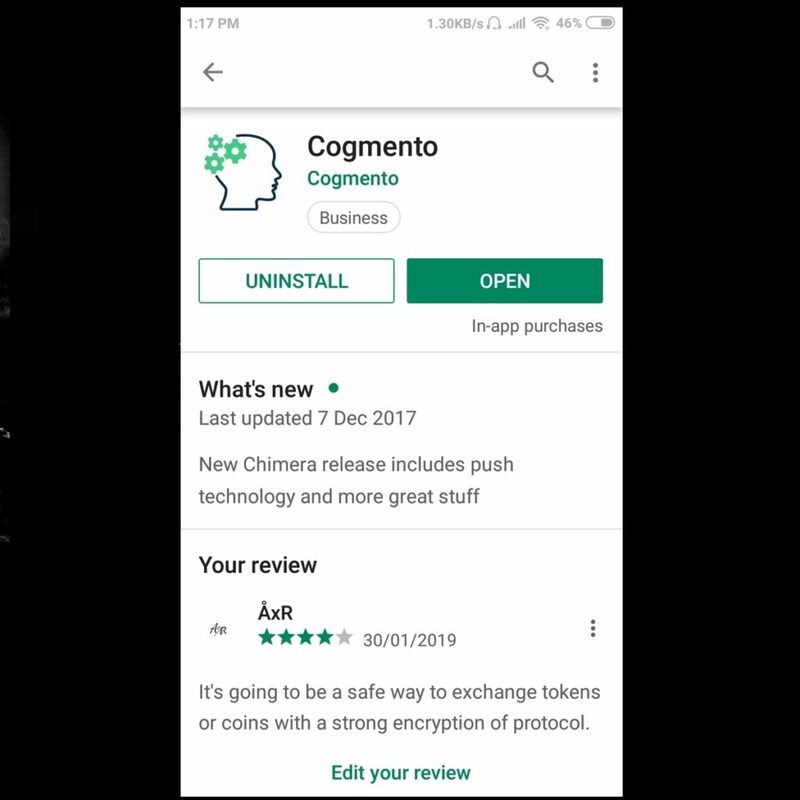 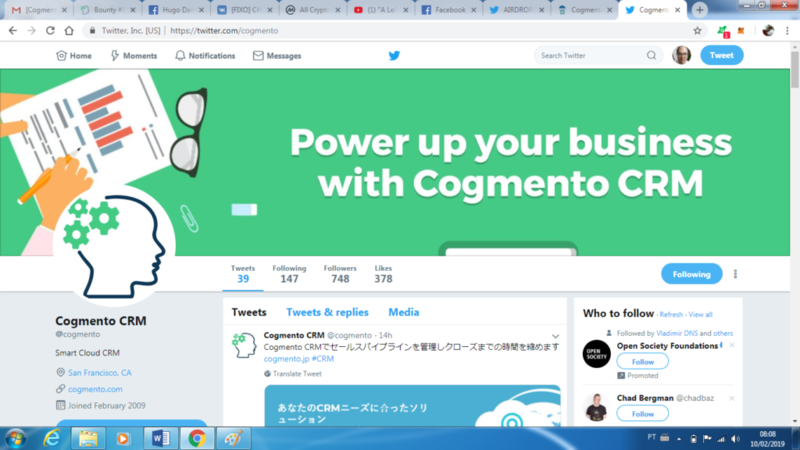 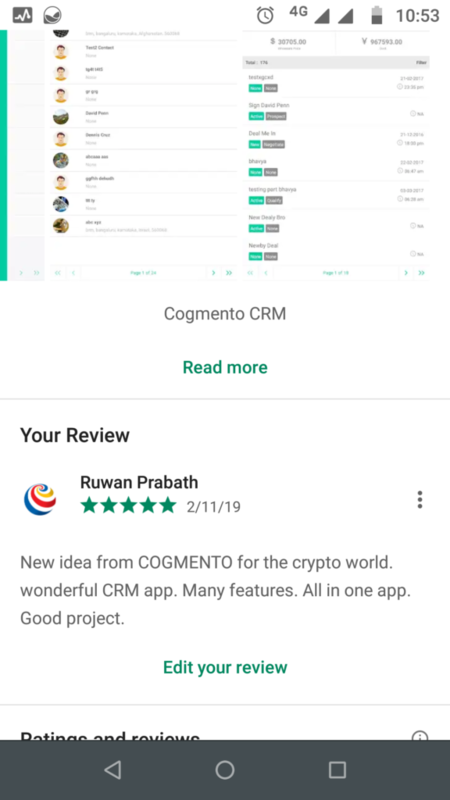 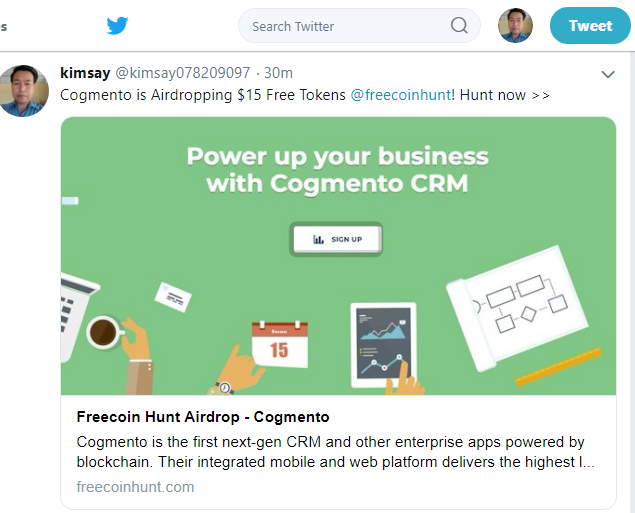 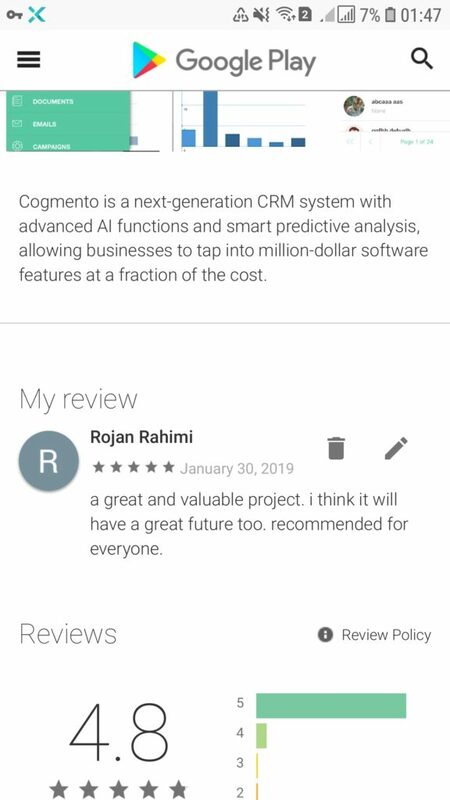 Cogmento cultivates relationships with its customers. 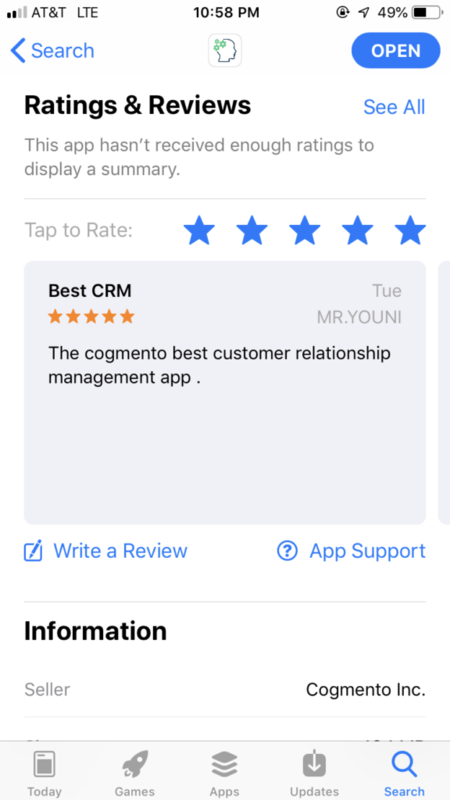 It is a very powerful CRM that will increase your customer base much faster and with personalized service. 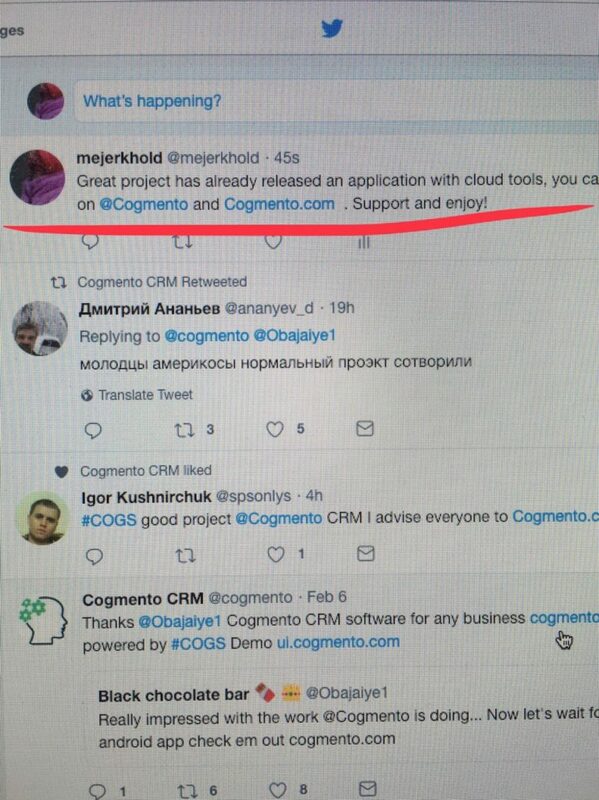 Excellent to be part of this process. 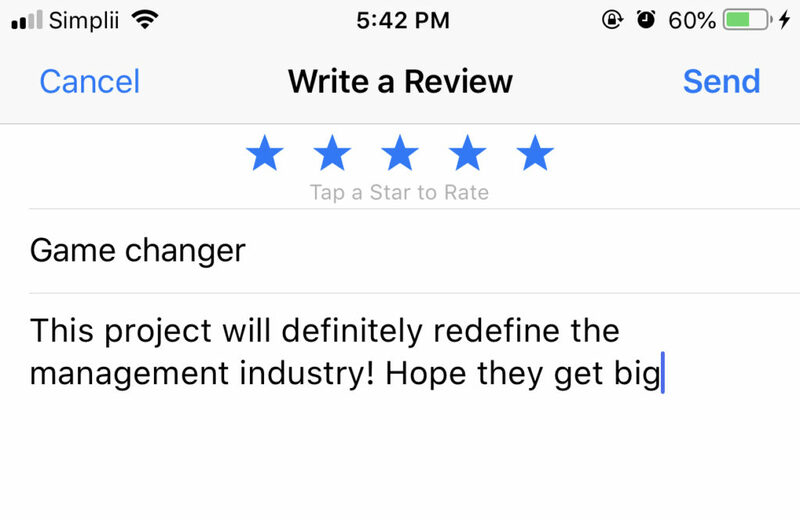 Comment hasn’t loaded yet but you will see a comment in the reviews with my name by it shortly!! 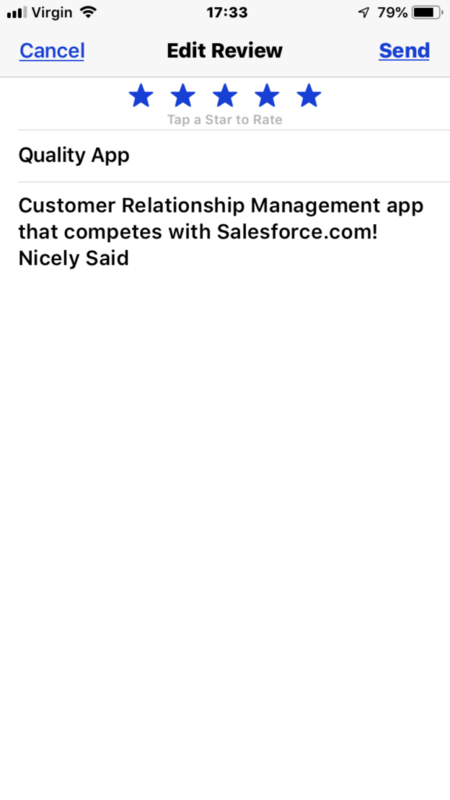 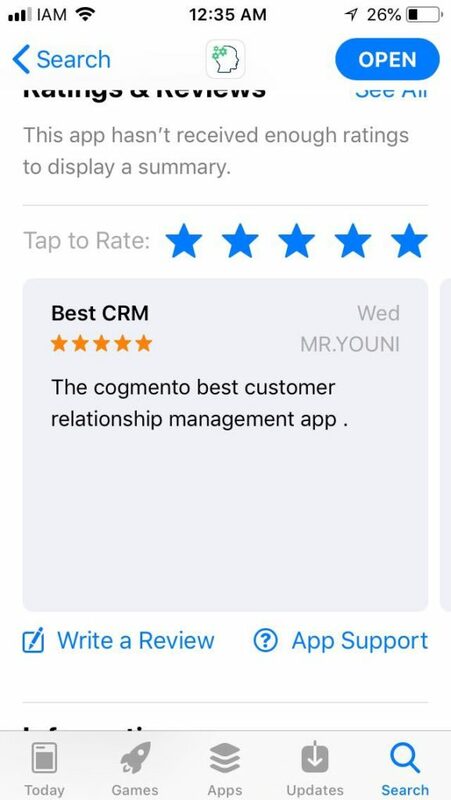 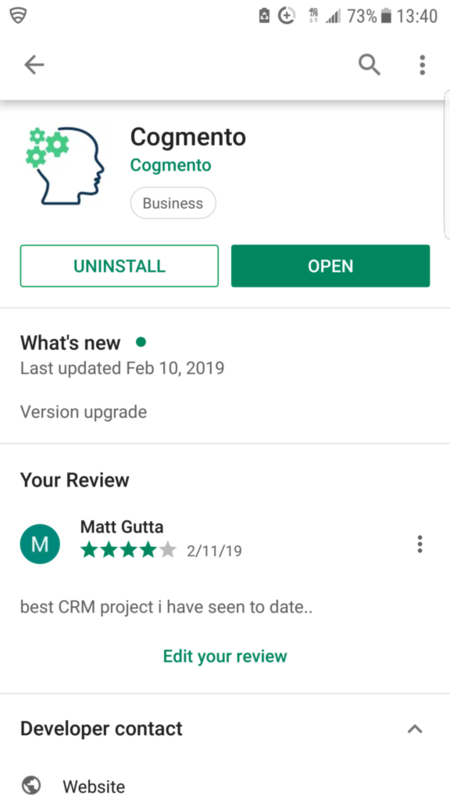 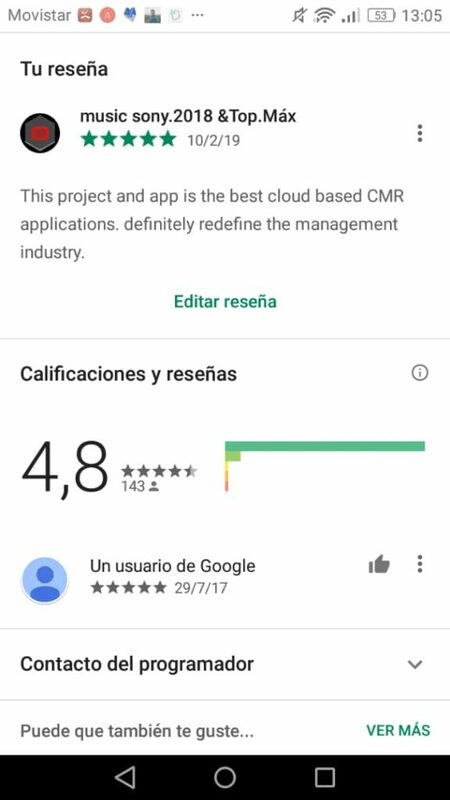 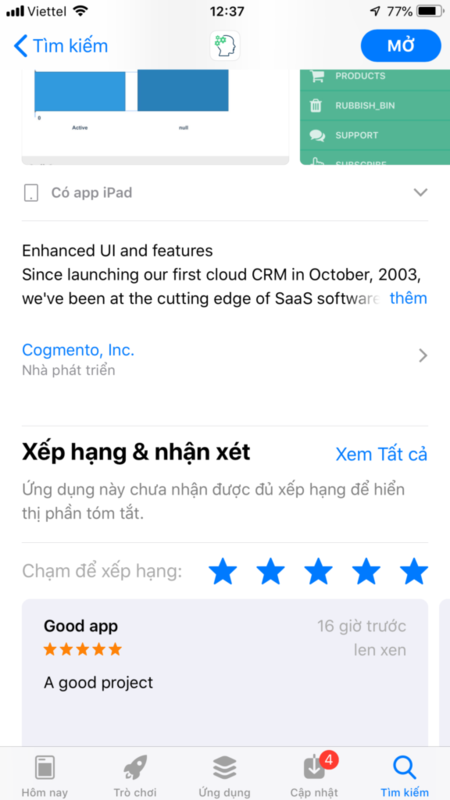 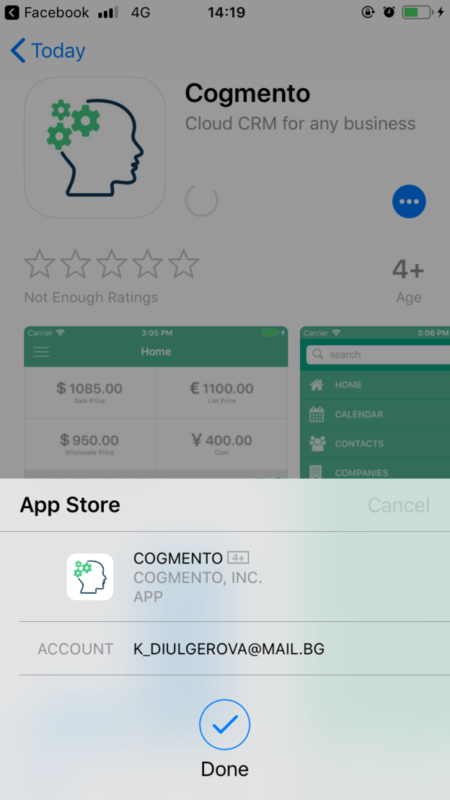 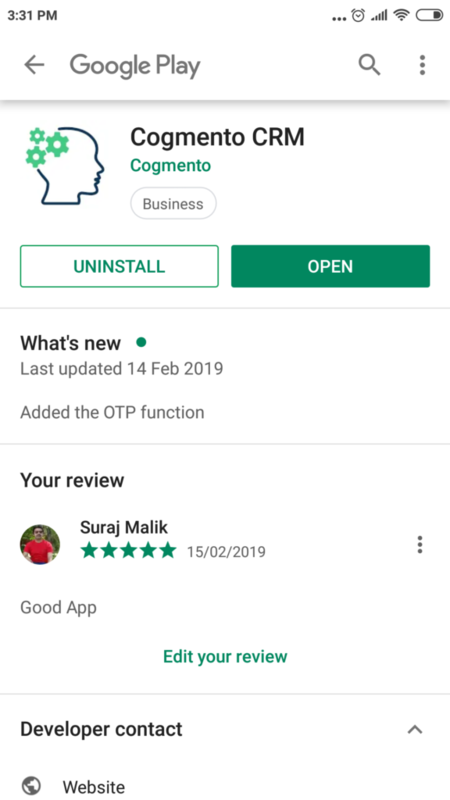 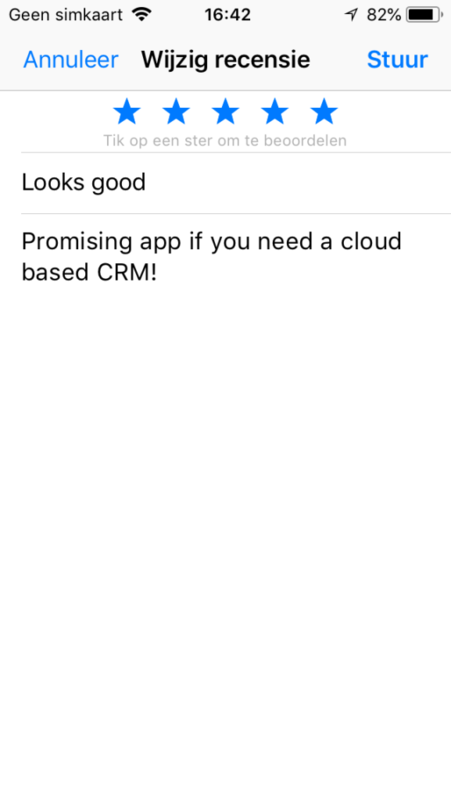 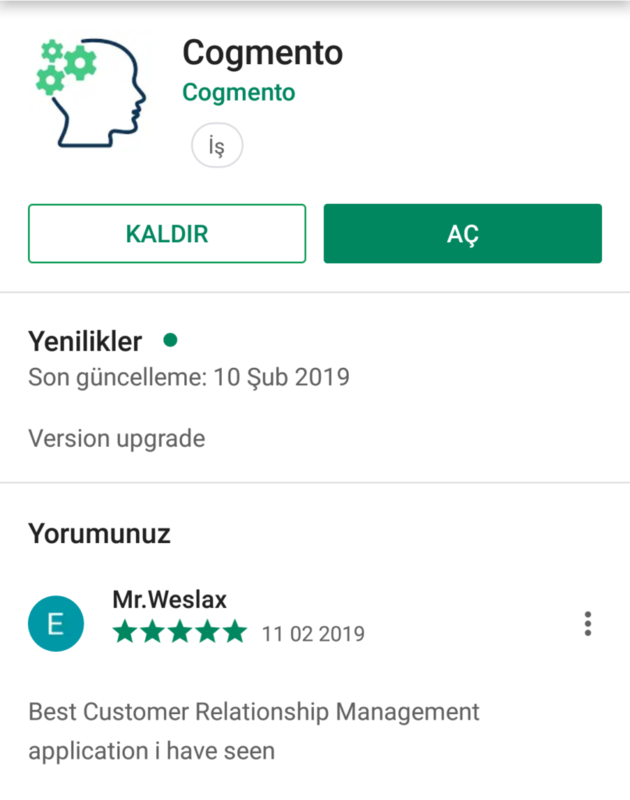 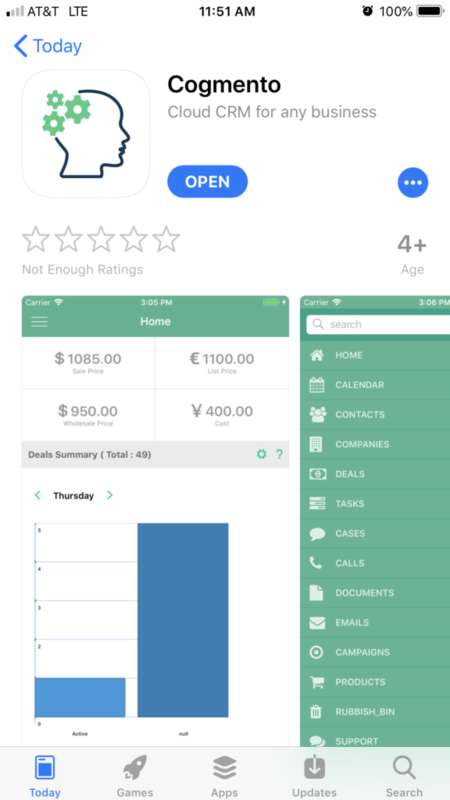 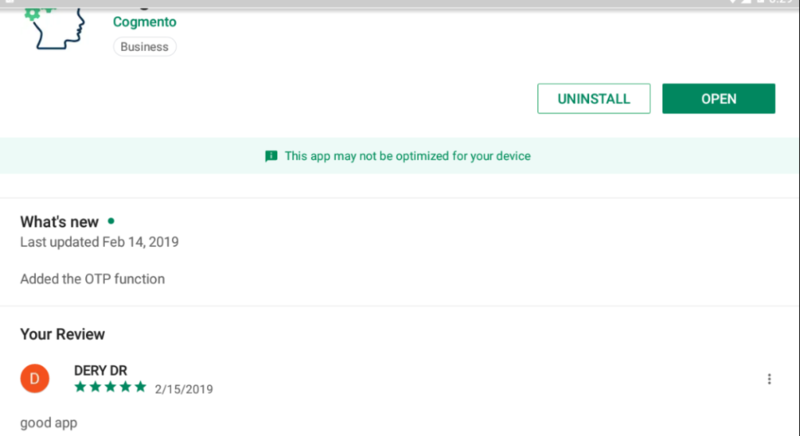 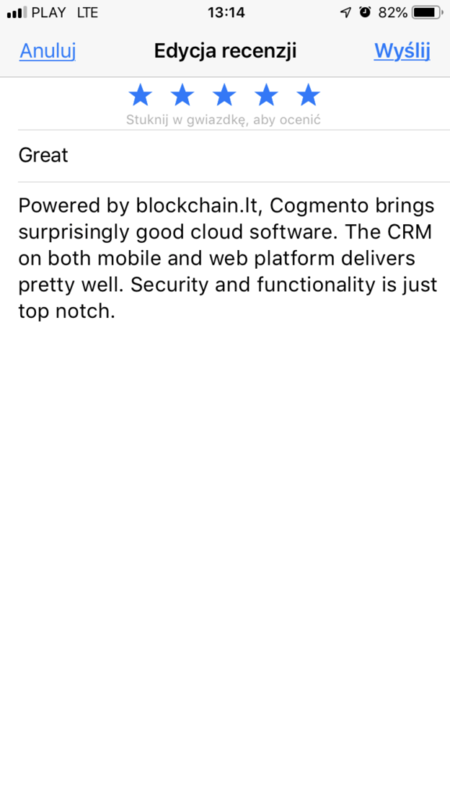 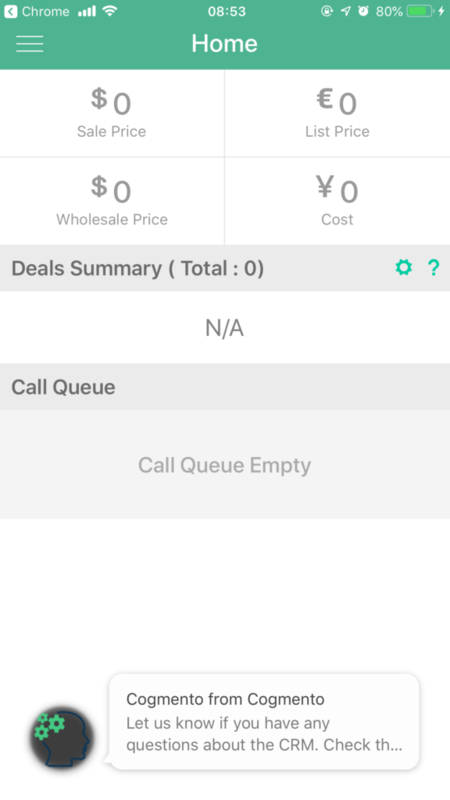 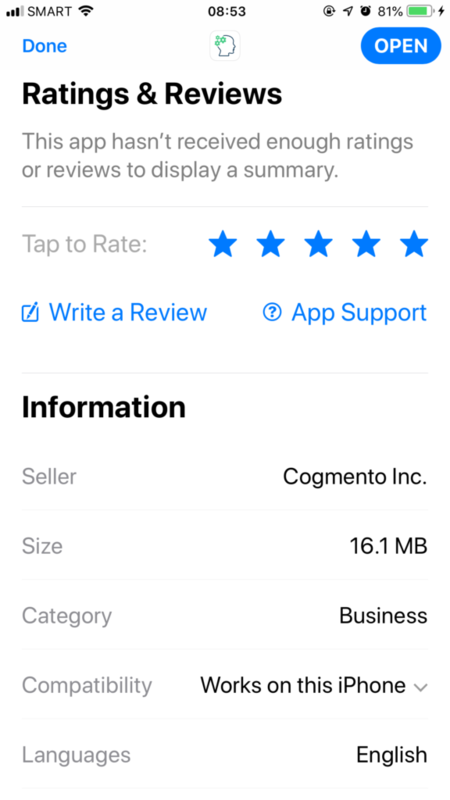 iOS app review: Customer Relationship Management app that competes with Salesforce.com!